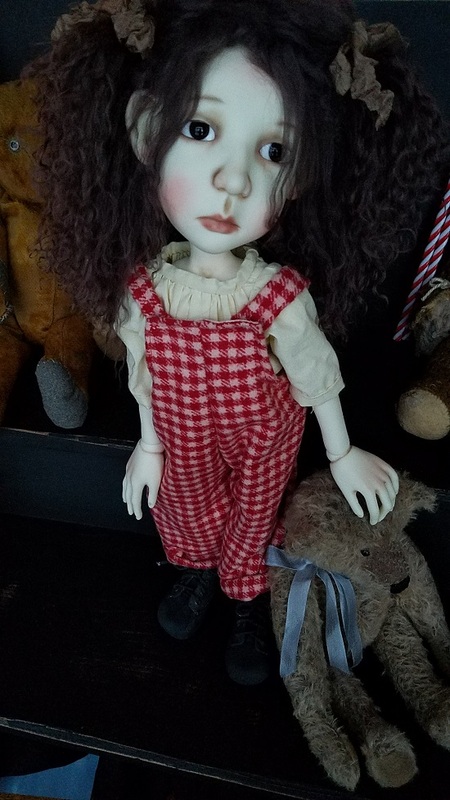 BALL JOINTED DOLLS > STELLA Wigs, Eyes and outfits! 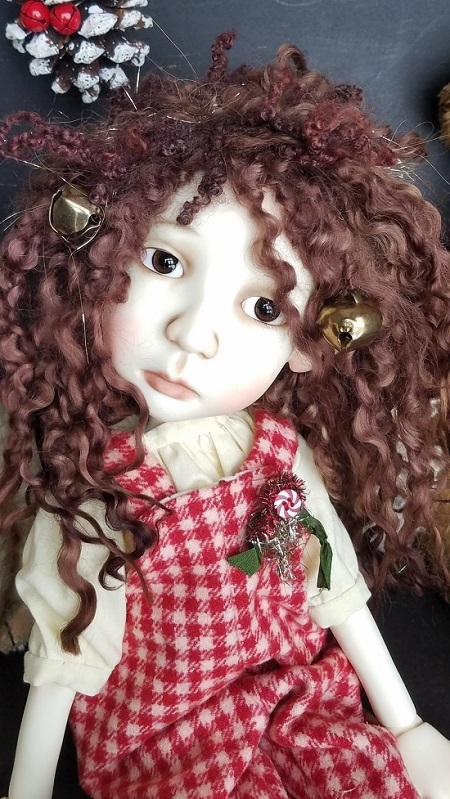 Every now an again I choose to take a moment at Oobie Doll and focus on a specific doll that catches my own collector and artist interest. 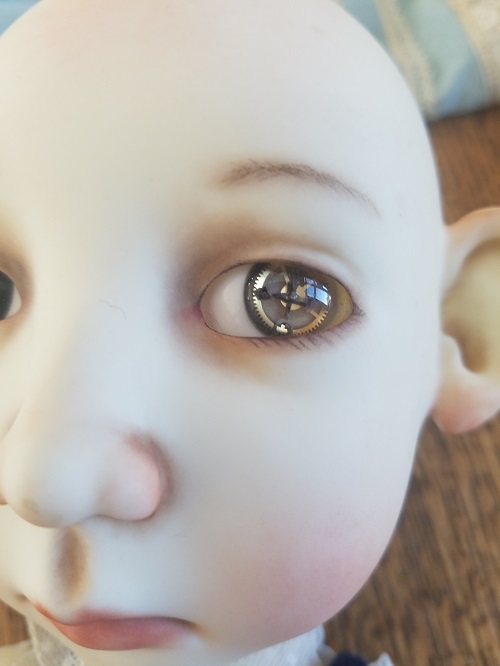 I have recieved my own Stella, sculpted and painted by Connie Lowe of Marbled Halls, and I appreciate Stella's interesting sculpt as well as the engineering behind Connie's work. xoxoxo thank you Connie! Here you will find my advice on eyeballs from several different companies. As I go along working with Stella, I will post photos and descriptions. If you have any of your own questions, please do ask and I will look around to see what I am able to find out! Please be patient while I work on this section. You will find new information as I go along!